Saint Peter and Saint Paul are the key figures of the early church. However, their origin, life story, and character could not have been more different. How was it that they were able to let both unity and diversity grow in the Church? As in this day and age both unity and diversity are under threat, we can take them as role models for our lives. Father Mauritius Wilde, OSB, Ph.D., did his philosophical, theological, and doctoral studies in Europe. He is the author of several books and directs retreats regularly. 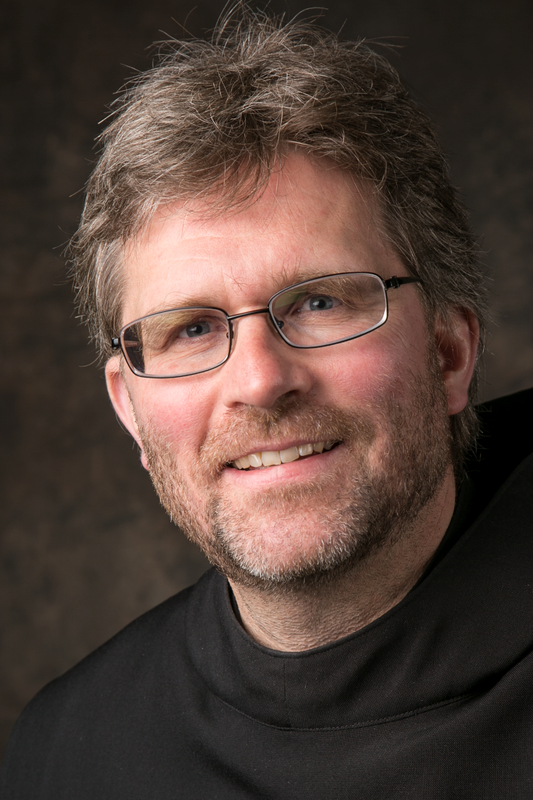 For his reflections on the Holy Rule of St. Benedict, listen to Spirit Catholic Radio or visit www.DiscerningHearts.com. Fr. Mauritius' blog can be found at www.wildemonk.net. He serves as Prior of Sant' Anselmo, the Benedictine house of studies in Rome.